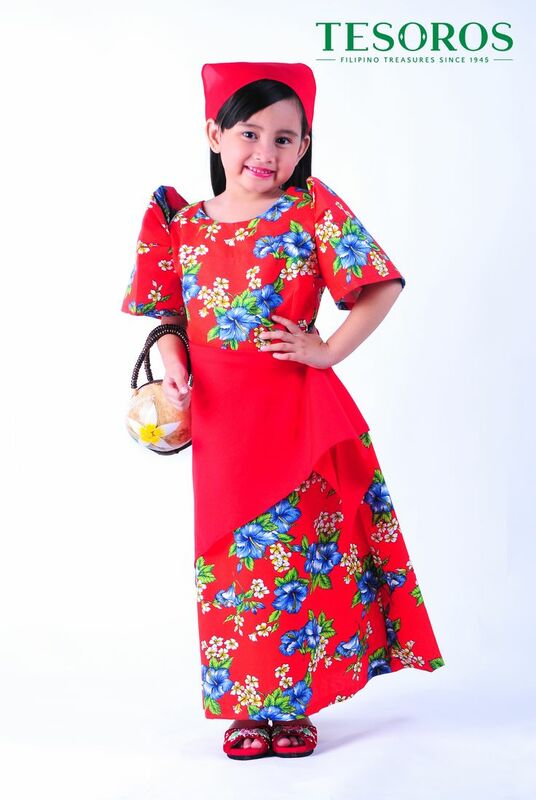 RED FLORAL BALINTAWAK DRESS A proudly young Filipina in Tesoro’s Balintawak with classic terno sleeves. Made of cotton and polyester blend. Available in orange floral , pink floral , red floral and yellow floral. 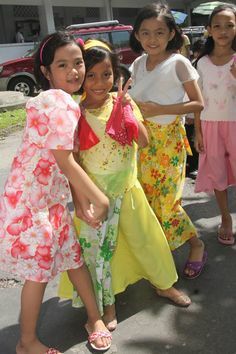 Sizes: small: 4-6, medium: 8-10, large: 12-14 Top the look with matching accessories like a coco kiddie bag.